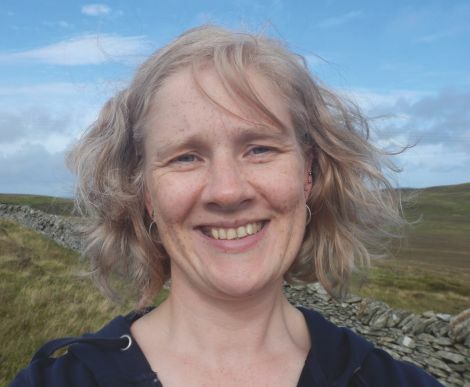 THE Shetland and Orkney branches of Scottish Labour have selected Robina Rendall Barton to contest the local seat at the forthcoming general election. Barton won six percent of the vote when she stood as the Labour candidate in the Scottish Parliament election in May last year. Labour is the fourth of the major parties to announce their candidates for the 8 June election. Earlier this week, the local Liberal Democrats said they had reselected sitting MP Alistair Carmichael as their candidate. Meanwhile Jamie Halcro Johnston will be standing for the Tories, while UKIP man Robert Smith has also put his name forward again. Smith came fifth two years ago when he received five percent of the Northern Isles votes. The SNP is expected to announce its candidate within the next few days.